It's easy to let the winter blues get the best of you, especially in West Michigan. We look to combat the winter blues by focusing on your emotional, mental, and physical health. 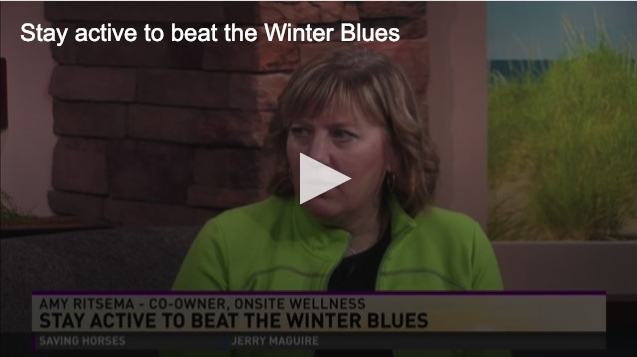 The gray skies and lack of sunlight that come with Michigan winters can really take a toll on your mood and The American Academy of Family Physicians have a name for it -- It's called Seasonal Affective Disorder or the "winter blues". According to the American Academy of Family Physicians, 4 to 6 percent of US residents suffer from Seasonal Affective Disorder (SAD). However, this does not include individuals who experience SAD symptoms, but are not actually diagnosed. Give your eyes a break from the computer screen – go outside as a group. Take a workplace outing to a local ski hill, ice rink, or go snow shoeing. Always take a lunch break and incorporate walking into your daily routine. 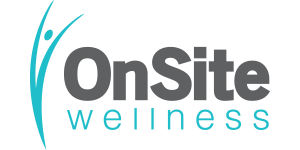 On-Site Wellness is located at 3020 Charlevoix Dr SE in Grand Rapids. You can learn more about them on their website.